Ms. Brookens received her bachelor’s degree from Penn State University and began working for Franklin County as a Juvenile Probation Officer and eventually moved into the behavioral health field as a therapeutic support staff member through a local agency. After receiving her master’s degree in Psychology from Shippensburg University, she began working with special needs children and adolescents, particularly individuals with autism, and spent much time working with the adult population as well. “My experience in behavioral health has ranged from clinician to private consultant, Regional Director for Children's Services, and currently, Psychological Evaluator,” said Ms. Brookens, whose part-time work included Early Intervention instruction, private consultation for dually-diagnosed adults, functional behavioral assessments, and training support and program development for various programs designed to meet the needs of individuals across the lifespan. “I enjoy working with families and creating individual programming, as well as helping families access the services available to meet their needs. I look forward to providing these services to Franklin County residents,” she said. The MH/IDD/EI Department provides and partners with the community to provide services to individuals from birth to three, children, adolescents and adults with a serious mental illness, an intellectual disability or a developmental delay. The Administrator position is responsible for overseeing 14 staff, providing services for approximately 1,400 individuals each year. 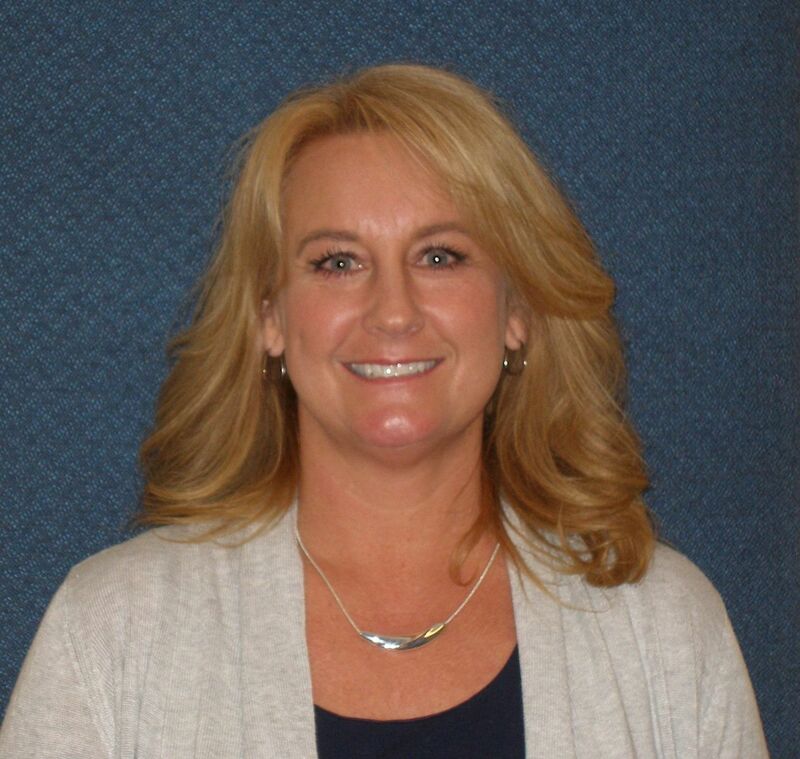 “The MH/IDD/EI Administrator plays a critical role in service delivery to some of our most vulnerable community members and Stacey’s background is well suited for the position,” said Commissioner Chairman Dave Keller. Above image: Newly appointed MH/IDD/EI Administrator, Stacey Brookens.